Twenty-first century teenagers represent a vital thread in the American fabric. Their spending choices affect both the economy and the way advertisers market products. Their taste in music, movies, and TV drives pop culture. And teens—for whom technology is a way of life—are the ones who will continue to push the boundaries of our technological future. And yet the word teenager is a recent invention. Until the 1940s the word did not exist. People were either children or adults. 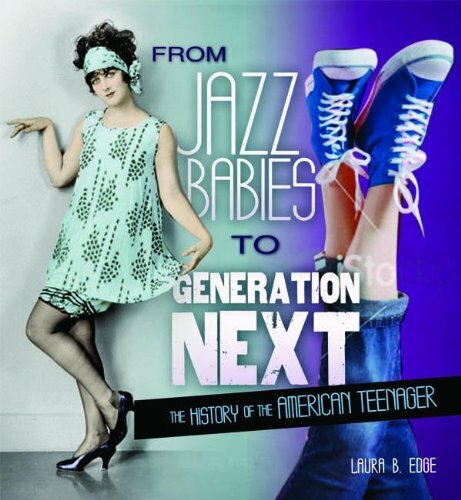 Follow the fascinating evolution of the American teenager in From Jazz Babies to Generation Next.